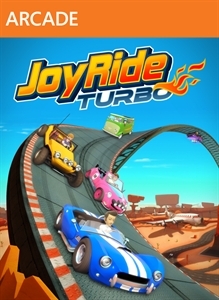 (Online Interactions Not Rated by the ESRB) From the Kinect Joy Ride creators comes Joy Ride Turbo, a controller-based arcade racer delivering precision handling and crazy stunts with more thrills, speed, & mayhem! 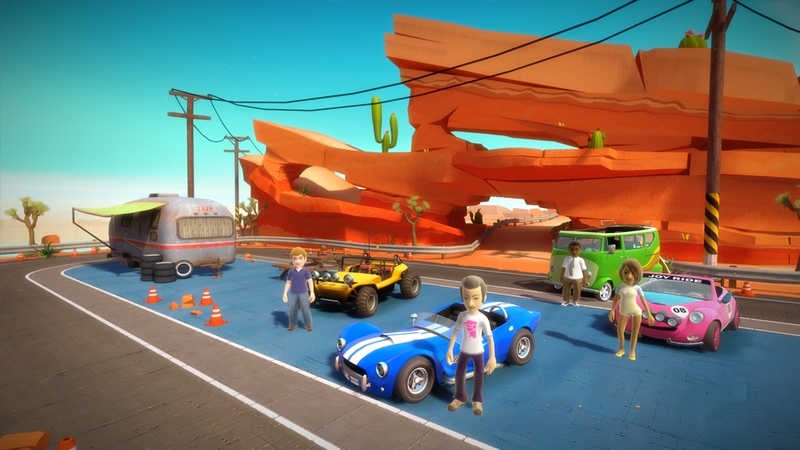 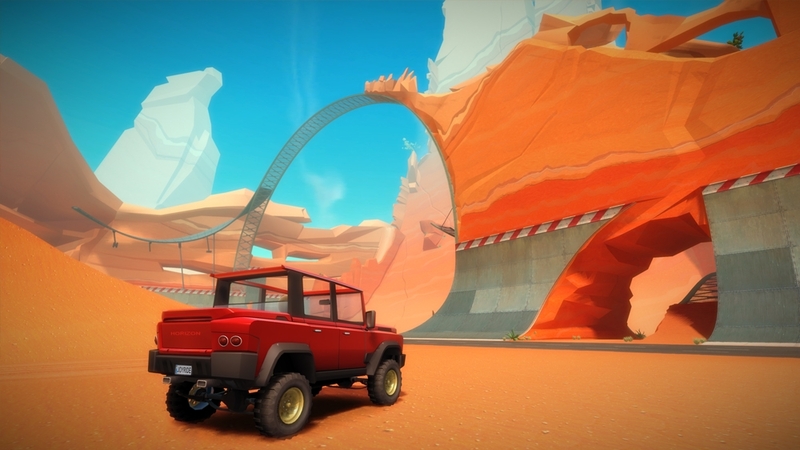 In the new Stunt Park, experience the freedom to show off your skills or explore and find collectibles that unlock cars, giving you an edge for faster races and death-defying stunts. 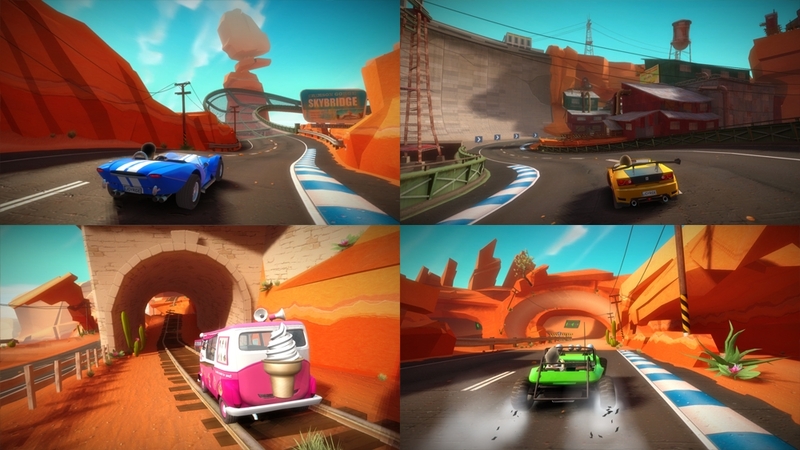 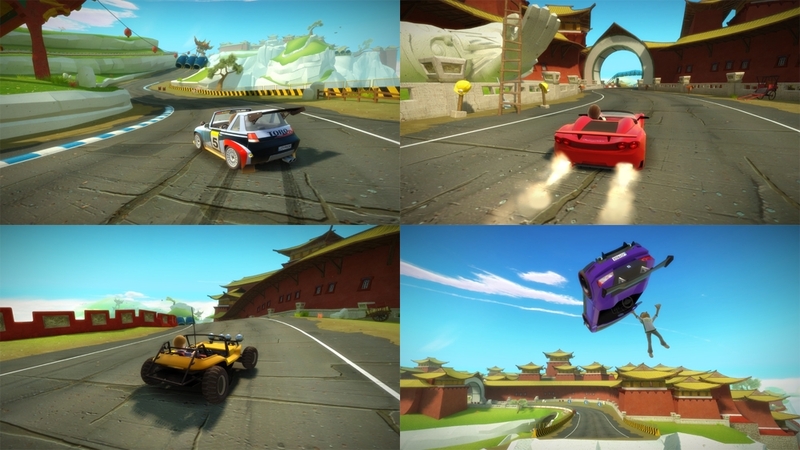 Race new tracks, old favorites and 3 modes of play: Battle Race, Pro Race & Time Trial. 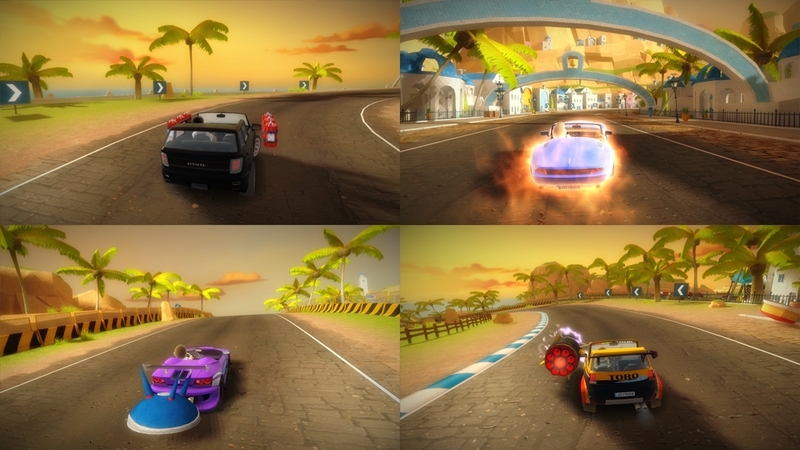 Challenge family & friends to local 4-player split-screen or race up to 8 on Xbox LIVE. 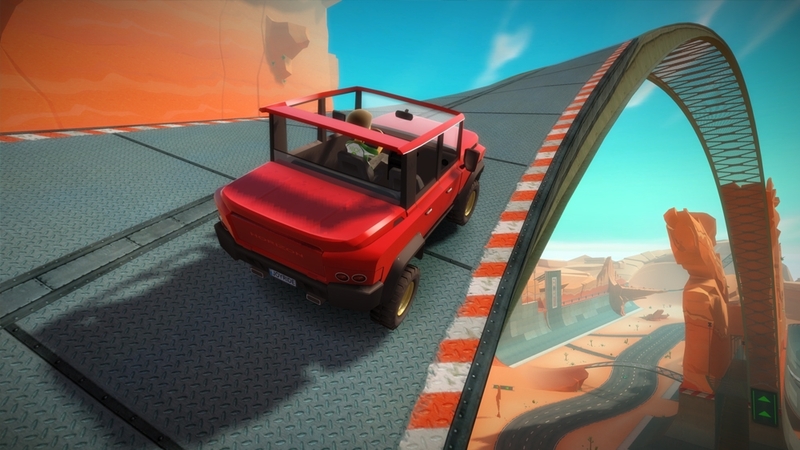 Unlock the full game to earn achievements, access all play modes, and fully explore the Stunt Parks. 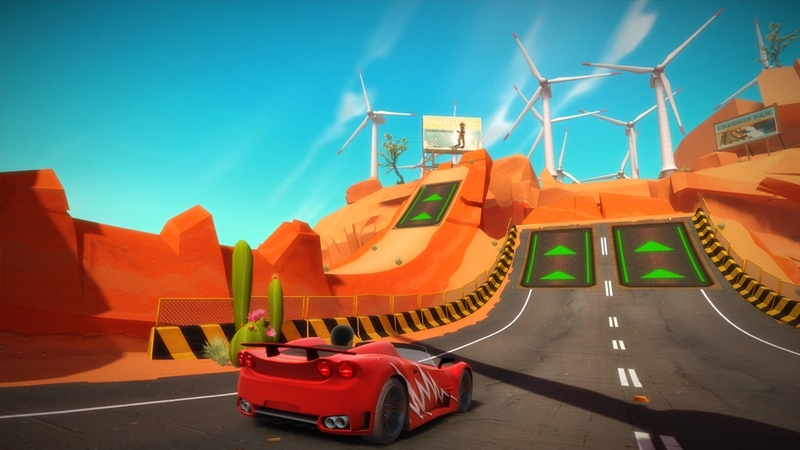 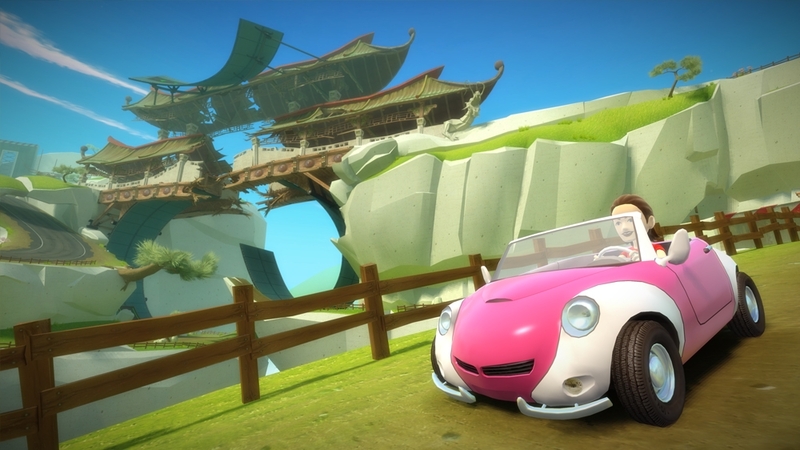 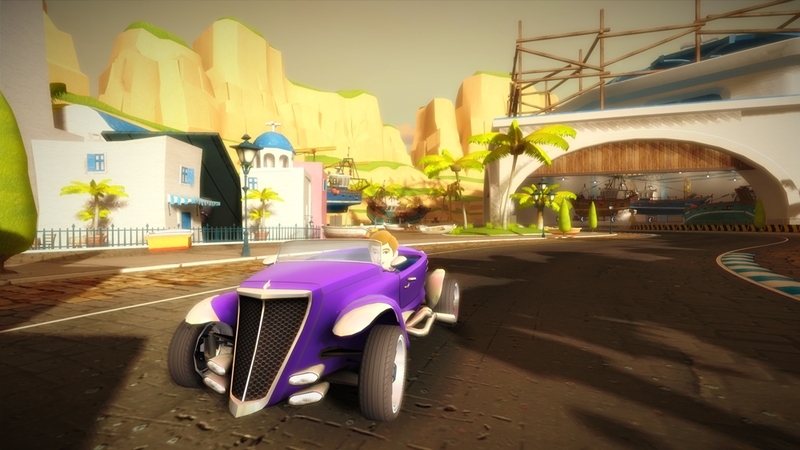 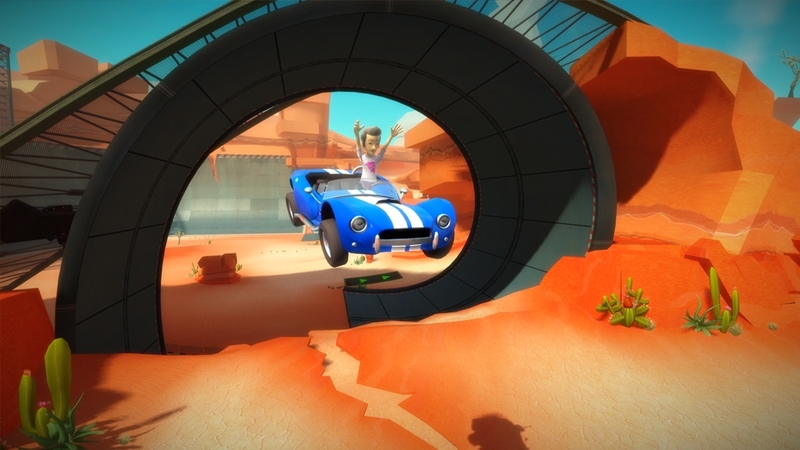 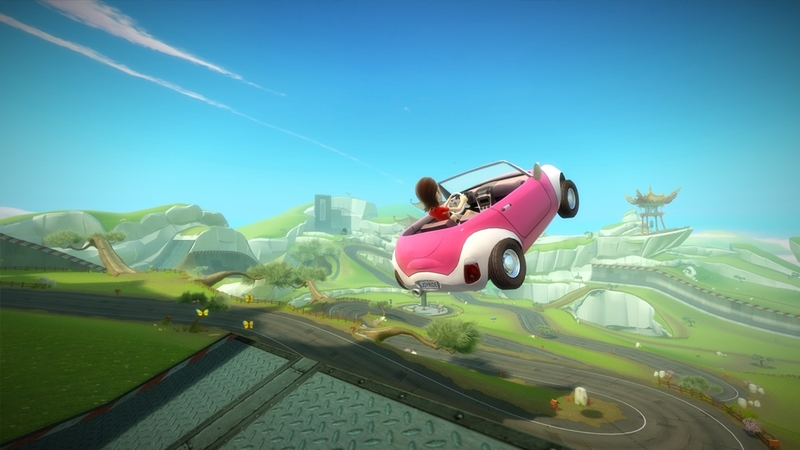 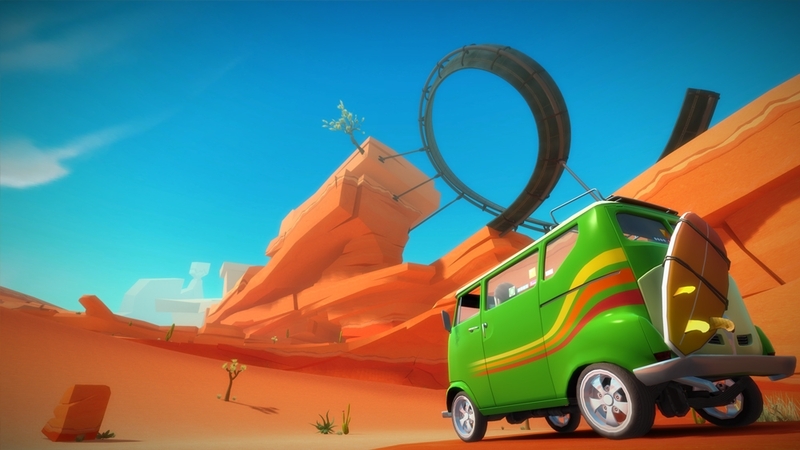 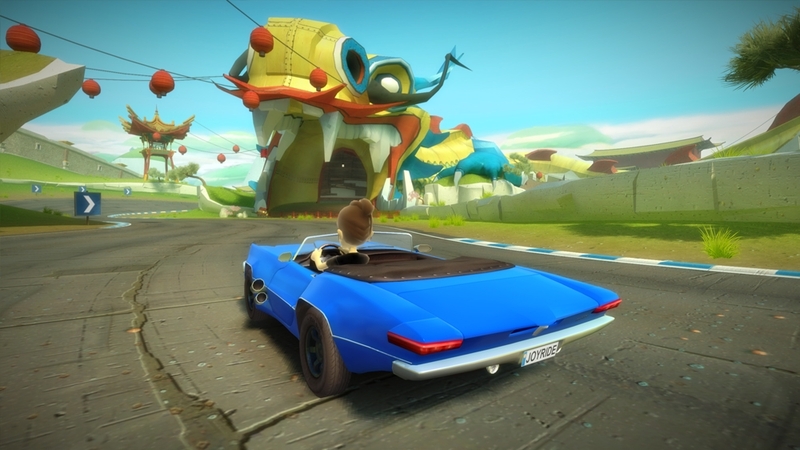 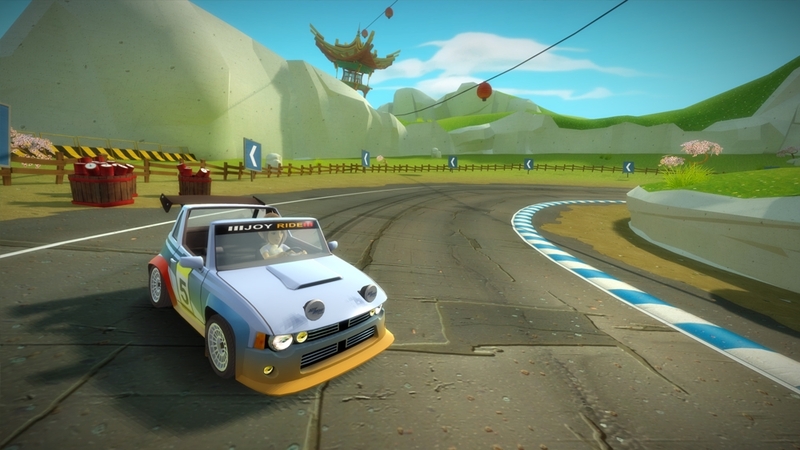 With Joy Ride Turbo, everyone’s in the driver’s seat in this madcap kart racer!